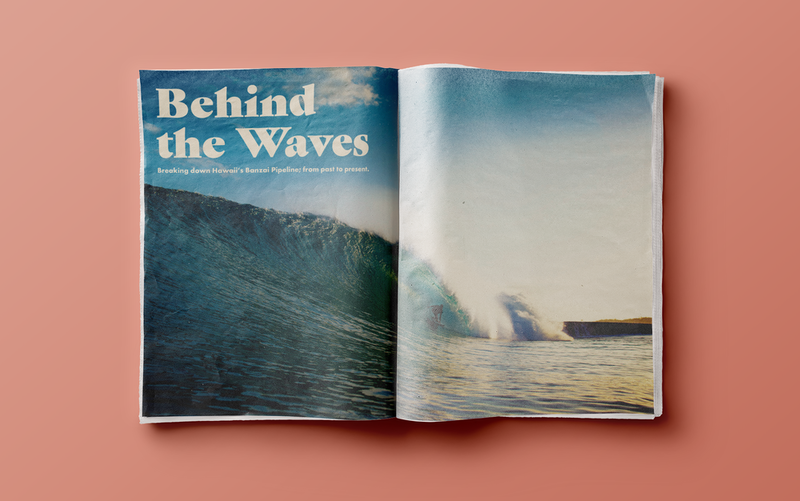 Pipe Riot is a newspaper zine that gives an inside look into Banzai Pipeline's history. In December 1961, Phil Edwards was the first ever to catch an eight-foot wave at a spot that was once known as Banzai Beach. Surfboard shaper Mike Diffenderfer suggested the name "Pipeline", saying that the local waves looked like the massive concrete pipes stored in a nearby construction project. 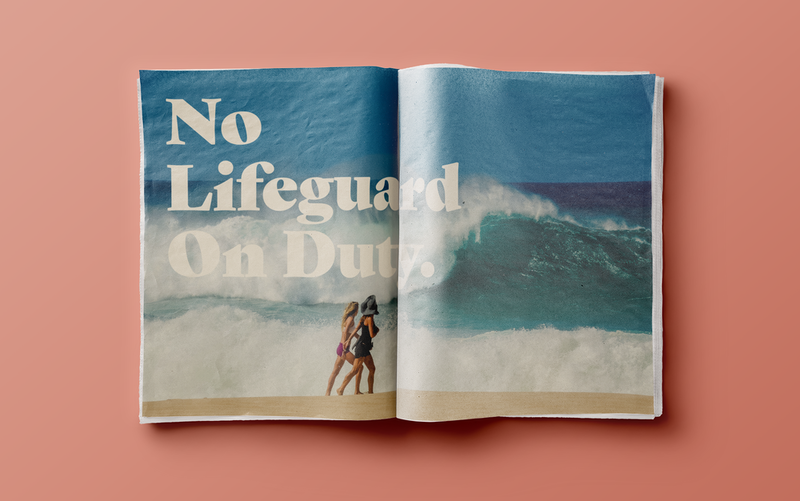 Pipeline is known for being one of the most challenging waves on planet Earth - one that is not recommended for swimming, but a haven for surfers.